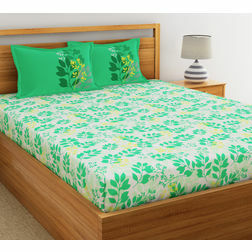 Dreamscape Bed Sheets – ‘Dreamscape’ is a premium brand of Furnishturf. 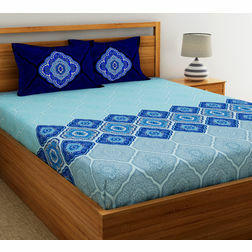 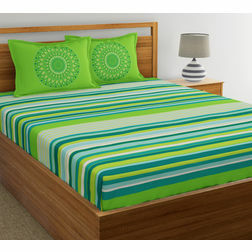 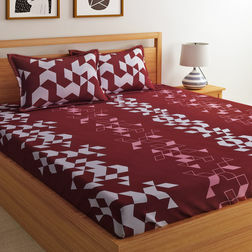 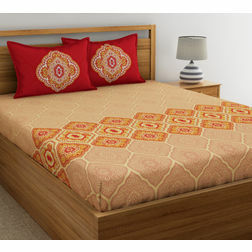 Dreamscape bedsheets are available at a discount to luxury prices. 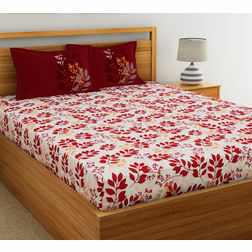 You can buy luxurious products at discounted prices. 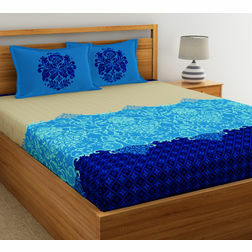 Dreamscape bed sheets are well packaged and a good choice for gifting too. 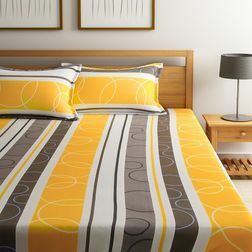 It is a classic range and definitely makes your room unique. 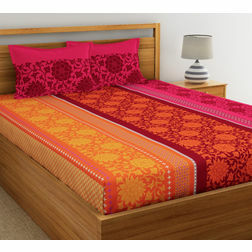 Dreamscape bed sheets range from 140 Thread count to 1000 Thread Count. 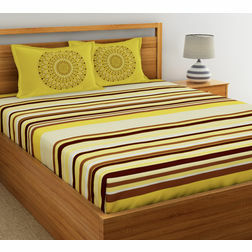 They start from Rs 849 onwards.